From here you will be able to enjoy the greatest in LIVE broadcasting! 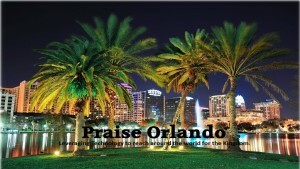 This is the broadcast home of many anointed and inspired LIVE programs such as HEALING KEYS and HEALING KEYS BIBLE STUDY. From this platform you will be able to enjoy the best in LIVE music and special events, conferences, ministry speakers and much more. 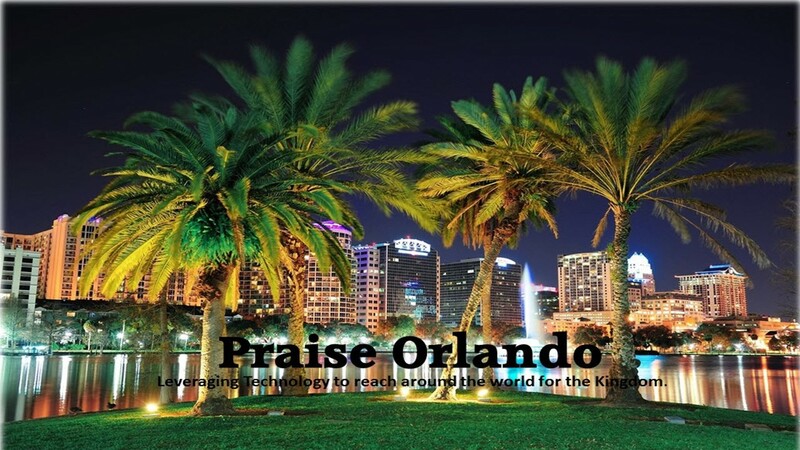 PRAISE ORLANDO welcomes you to its LIVE platform and encourages you to return often as we continue to feature the finest in today’s ministry, music and much much more……. TO ENJOY LIVE BROADCASTING FROM THIS PLATFORM YOU MUST CLICK ON THE PLAY BUTTON FOUND ON THE LEFT SIDE OF THE RADIO PLAYER AT THE BOTTOM OF THIS PAGE.